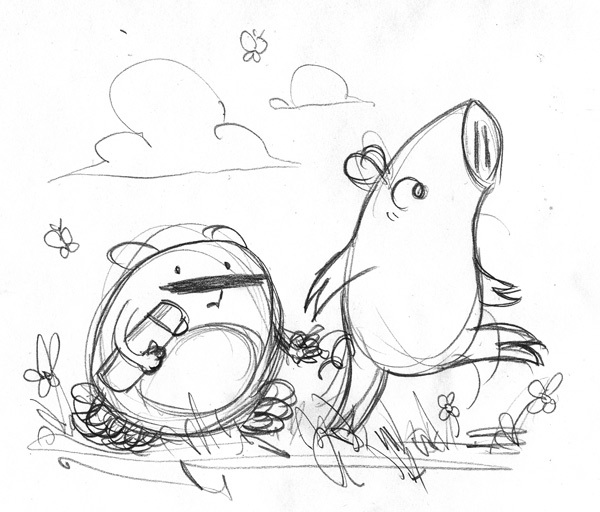 Pigsticks and Harold off to a meeting! 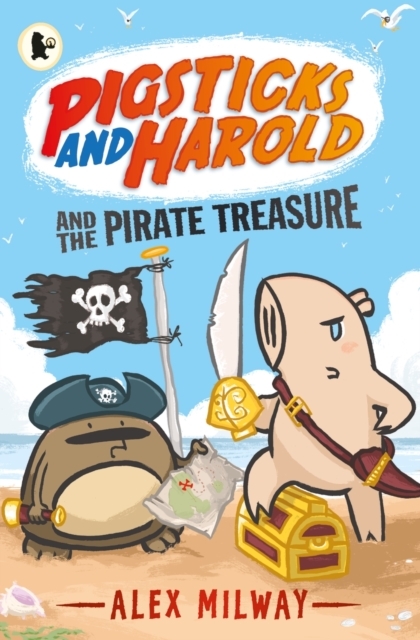 And Harold’s taking his Thermos flask full of tea! You never know how long these things go on for. 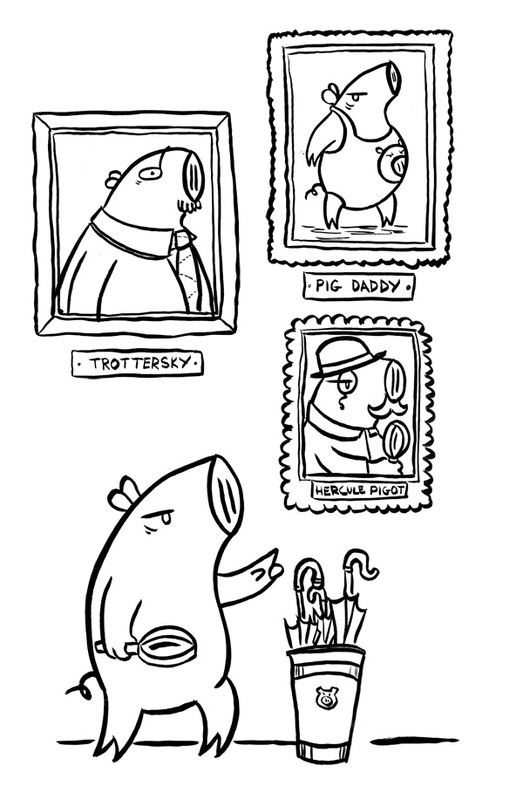 I’m getting quite far into Pigsticks now, and starting to see what the book requires. (A lot of details!) So I’m heading back to the initial pictures and filling in backgrounds, adding objects and characters. It’s going to be a real mix of full on spreads and more basic character images. There’s a lot to be done, but for now here’s a new addition to Pigsticks’ art collection. 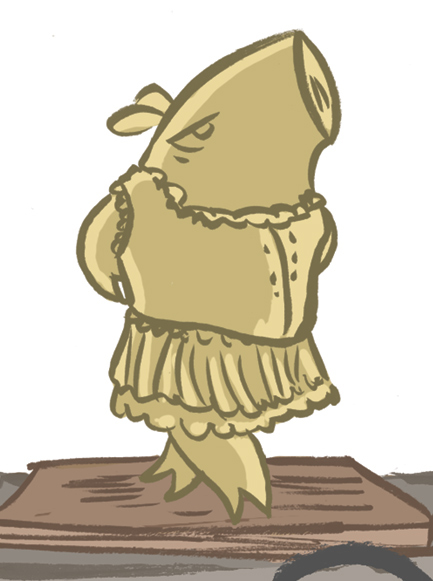 The Ballerina Pig, by Degas.